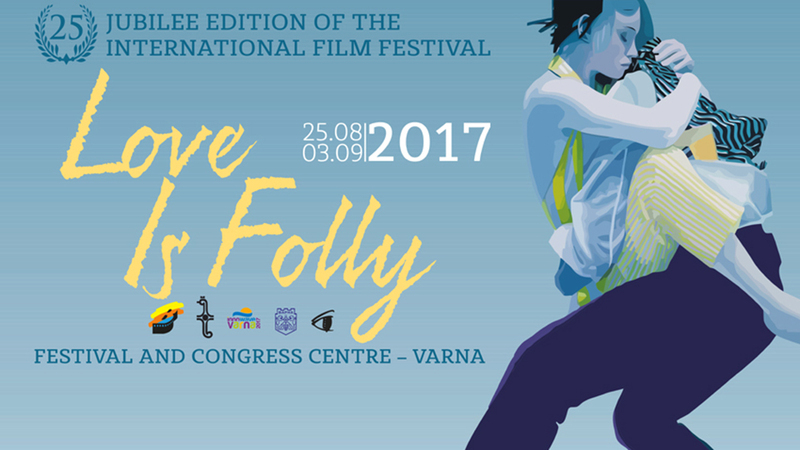 Over 20,000 guests are expected in Varna for Love is Folly 2017 to mark the 25th jubilee edition of the highly anticipated international film festival from 25 August to 3 September 2017. 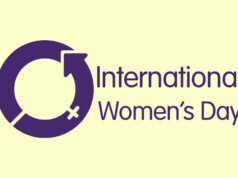 Over 100 films will be screened during the event. The festival always features film industries of specific nations, and this year’s edition will focus on the productions of Indonesia, Hungary, France and Russia. Classic Bulgarian films are also a fixture of the festival. This year guests will enjoy viewing such greats as Авантаж (Advantage), Двойникът (The Double), Господин за Един Ден (King for a Day), Писмо до Америка (Letter to America), and Матриархат (Matriarchy). This is the centennial year of the film Love Is Folly, and the festival can’t let that anniversary go unnoticed! So at Love Is Folly 2017 there will be a special celebration screening of the original film, accompanied by an orchestra as it might have been seen 100 years ago. In this way the audience will step back in time to enjoy a silent film from the dawn of the feature film era. 12 films will compete for the prestigious Grand Prix Golden Aphrodite, the Jury Prize, and awards for Best Actor and Actress. 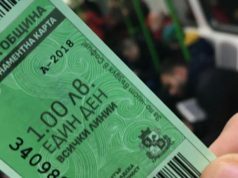 Additional awards include the Award of the Union of Bulgarian Film Makers, the Film Critics’ Award, Audience Choice Award, and the Award of the Journalist and Mass Communication Faculty of Sofia University St.Kliment Ohridski. Beloved Bulgarian actress Emilia Radeva will receive a lifetime achievement award for her contributions to Bulgarian cinema. A complete list of the films scheduled for screening as part of Love Is Folly 2017. Information includes time and date and the venue for the screening of each film. 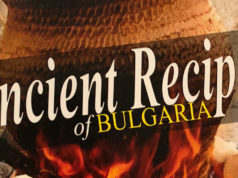 Get a glimpse of some of the exciting events happening in Bulgaria this year.